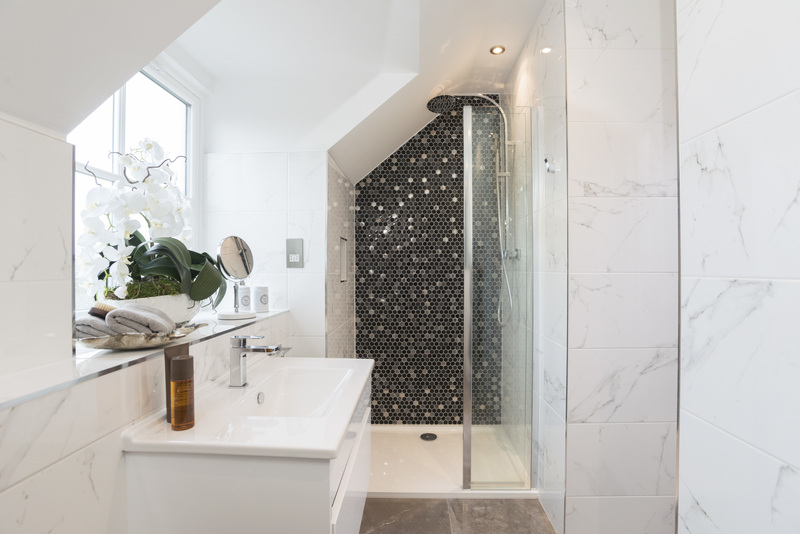 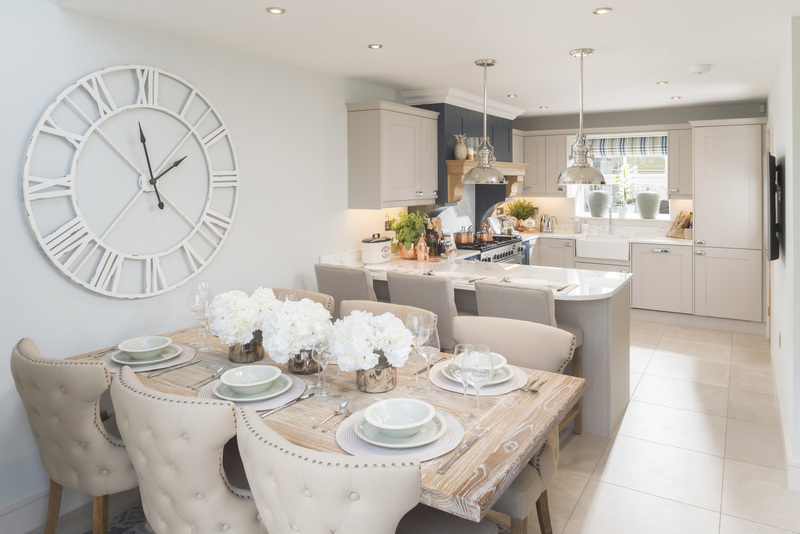 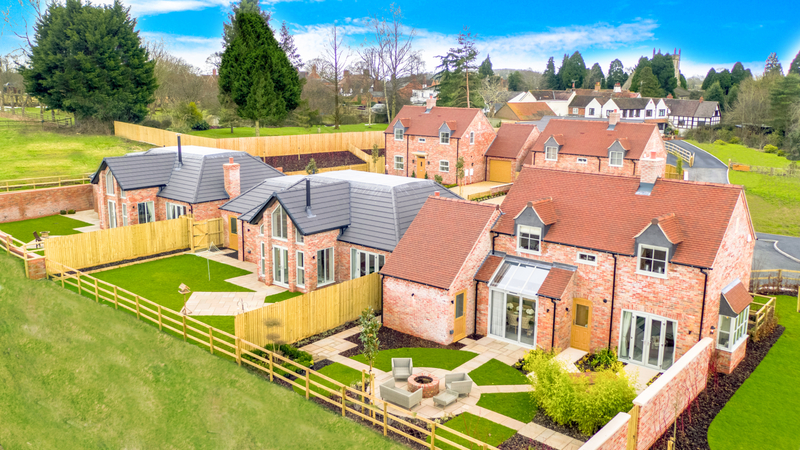 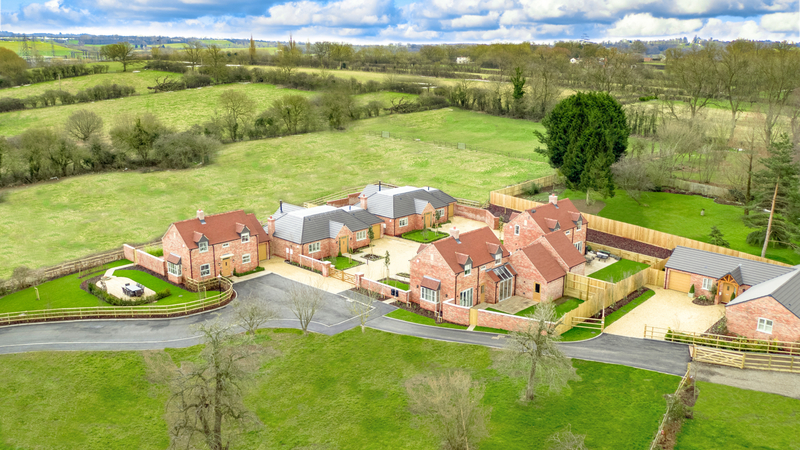 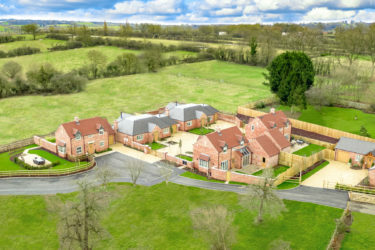 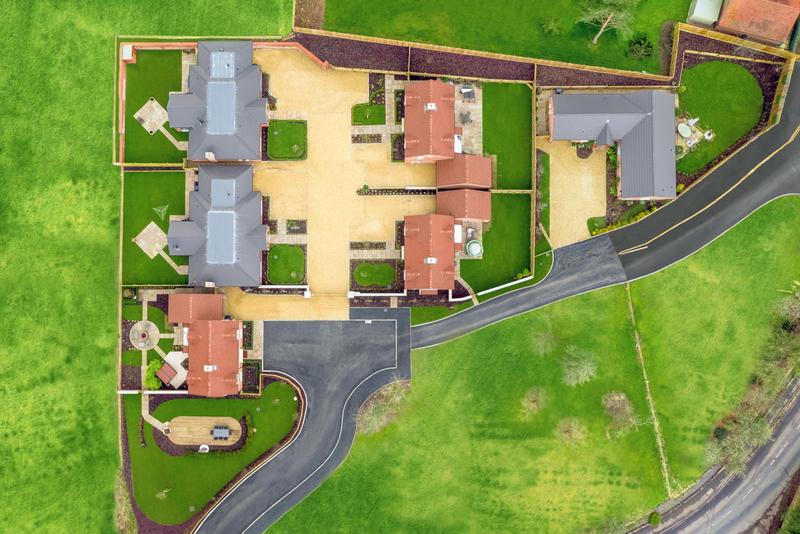 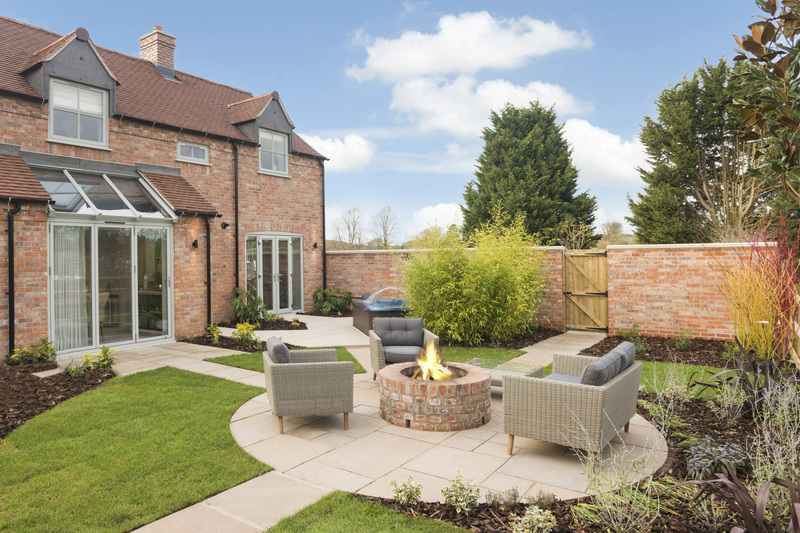 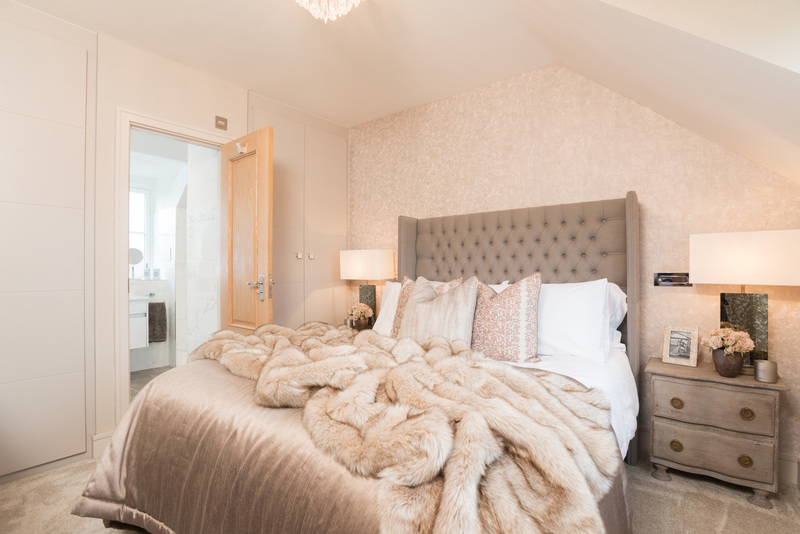 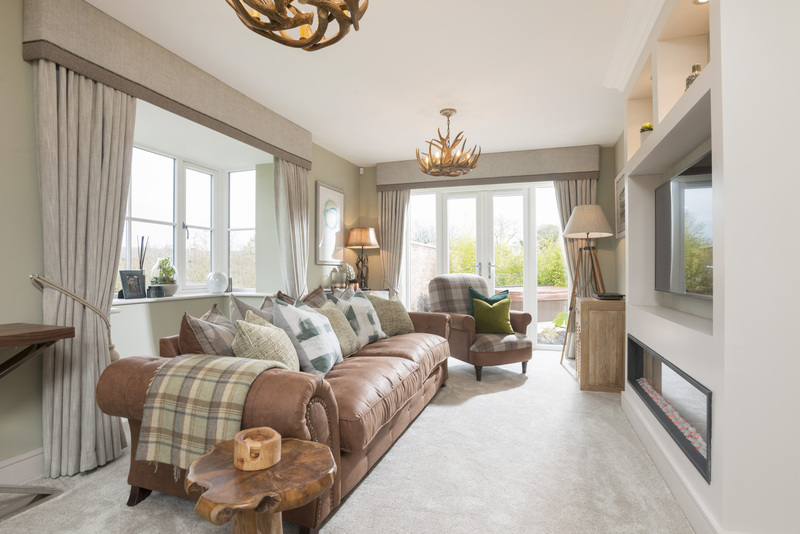 An exclusive development of just six luxury homes in the highly desirable village of Feckenham, steeped in over 1,000 years of documented English History. 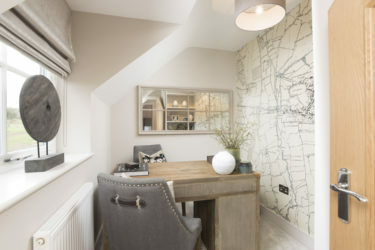 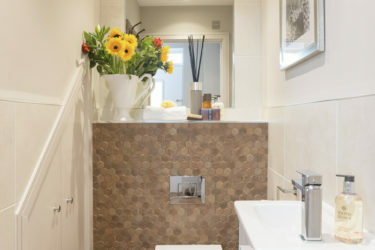 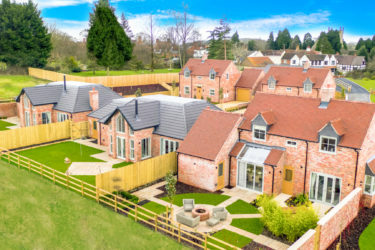 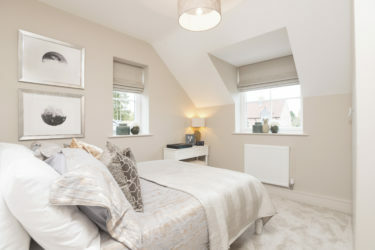 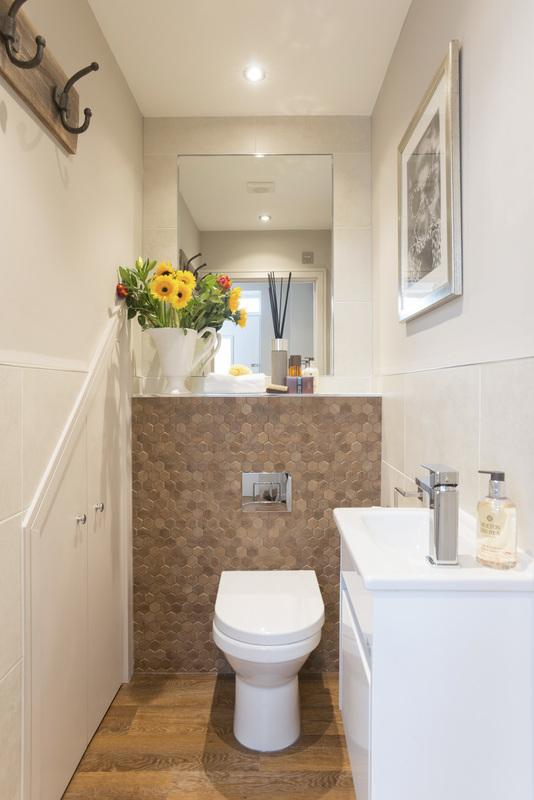 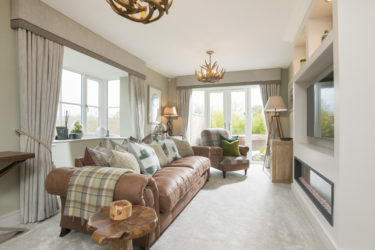 In the 21st century Feckenham is a very sought after rural community with a traditional English village green and an abundance of walking and riding routes, including the long-distance public footpath, the monarch's way. 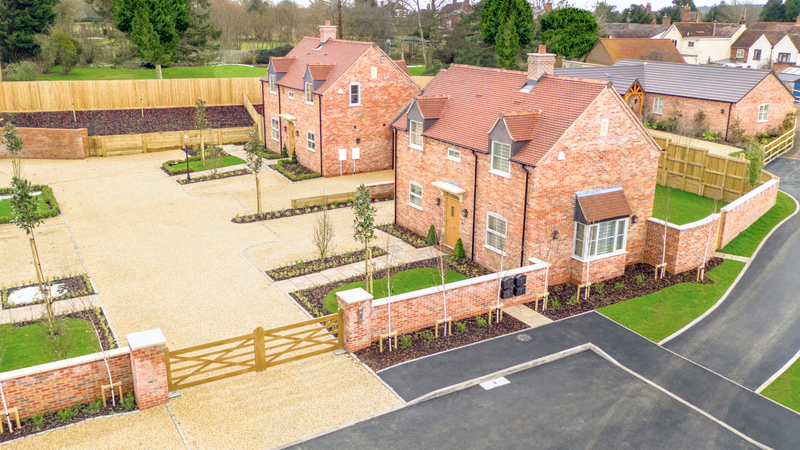 Feckenham boasts a village shop and a cricket club, as well as outstanding local schooling. 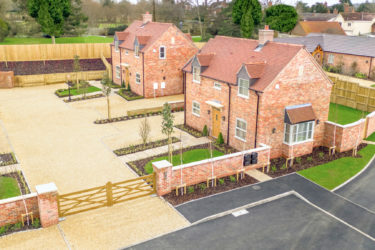 The village is also served by two public houses including the award winning 'Forest at Feckenham’.